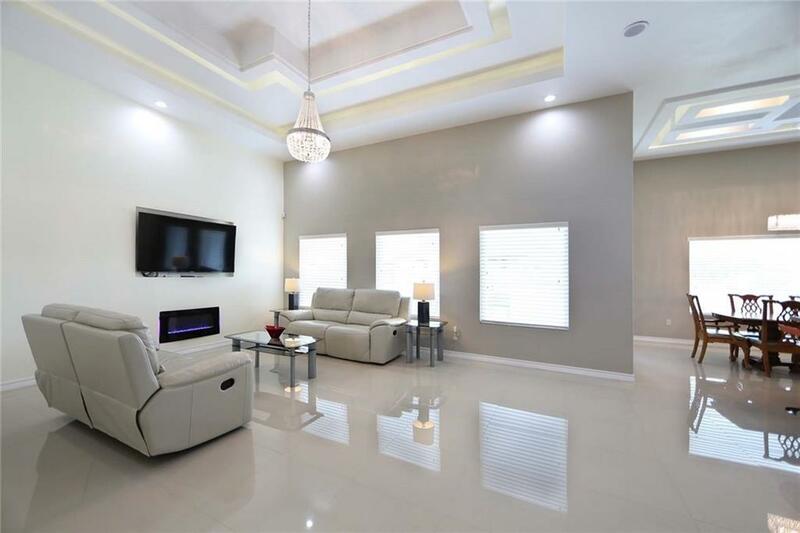 Fabulous like NEW home, this modern built home has an amazing floorplan with 4 bedrooms PLUS Office, 3.5 baths, 2 car garage. 2 master suites, the main has a sizable size and spa like bathroom. The Jr master suite is on the other wing of the home. 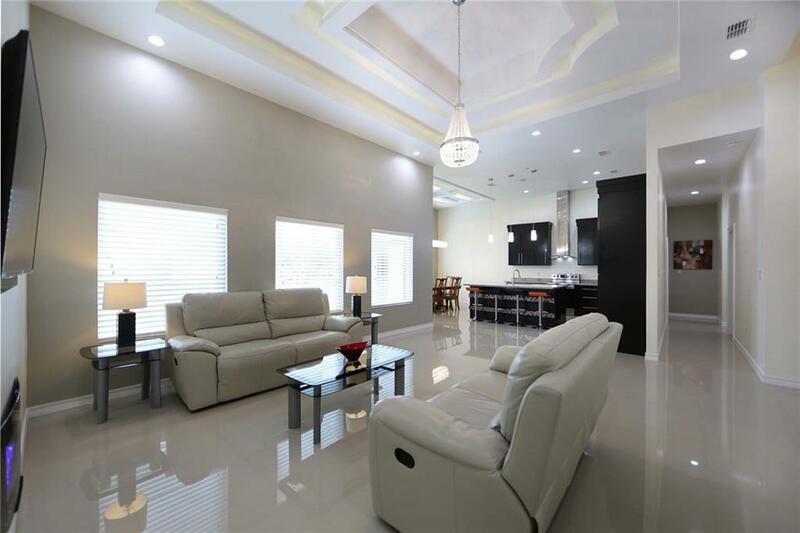 Open split floorplan with high ceilings speakers on ceilings , Sprayed insulation wall and ceiling, .porcelain floors, crystal fixtures, ceiling fans, quartz counter tops, tiled showers with glass-doors. Stamped driveway, back covered patio, upgrades galore! 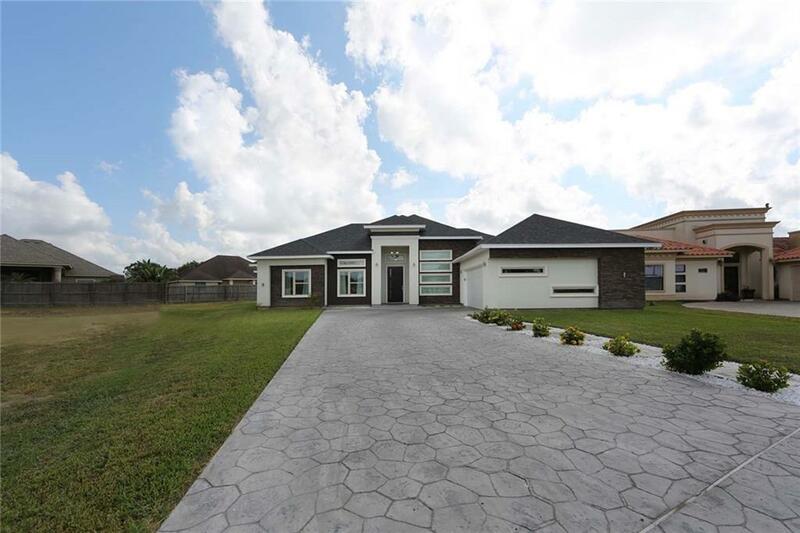 one of the biggest lots in the subdivision with a back fence door for easy access to the backyard.